Thanks to the Pittsburgh Center for the Arts for nominating me. 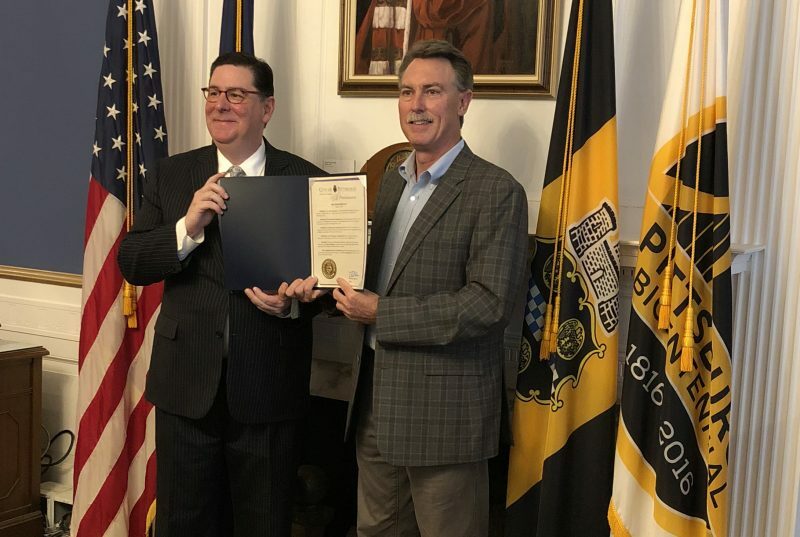 Mayor Bill Peduto and City Council both gave me a proclamation declaring August 1, 2018 Ron Donoughe Day in the City of Pittsburgh. What a crazy honor that was! Below is the 6 minute video the city produced.